Dennis Felber and Dave Gilo are both professional photographers who have been in the business for more than 30 years. One day at lunch the two were discussing a humorous story that a couple had shared with them about their proposal. 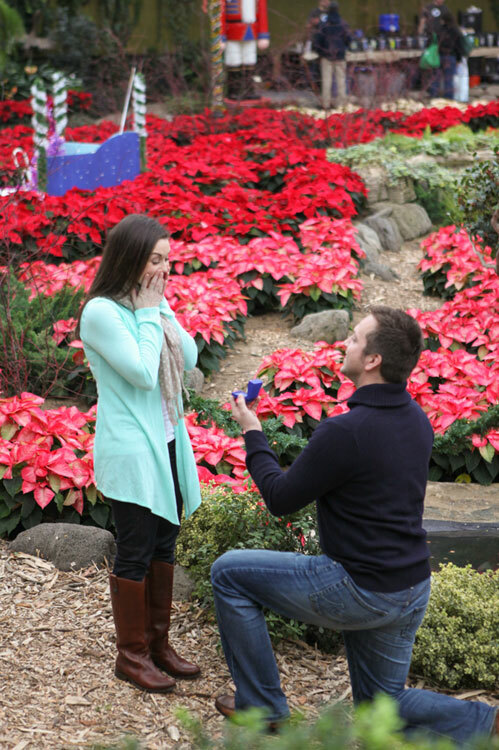 This got them thinking – how great would it be to have had that moment captured? That’s how MarryMePhotos was launched. 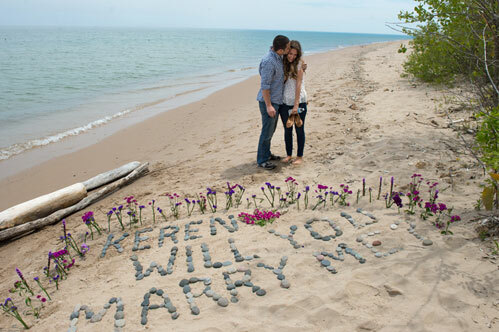 Girls, you’ve all been there – ooing and ahhing over the proposal photos you see on social media. Now guys (and girls) have the option of turning that dream into a reality for their significant others. 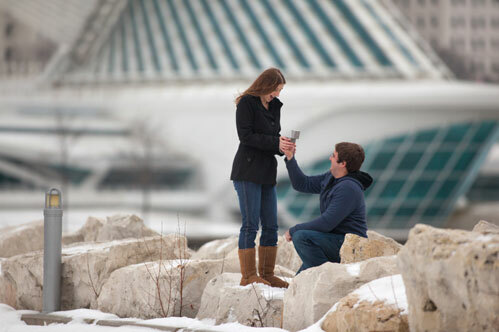 MarryMePhotos offers several packages for proposal photography. Dennis and Dave will meet with their clients to find out what they have in mind, and then offer suggestions to make the moment even more special. The best part? Within 24 hours the photos will be posted to a website, and Dennis and Dave will send several images to the clients for posting on Facebook or anywhere else. The high resolution images for printing are also included in the package. To find more about the packages and options, visit MarryMePhotos.com.